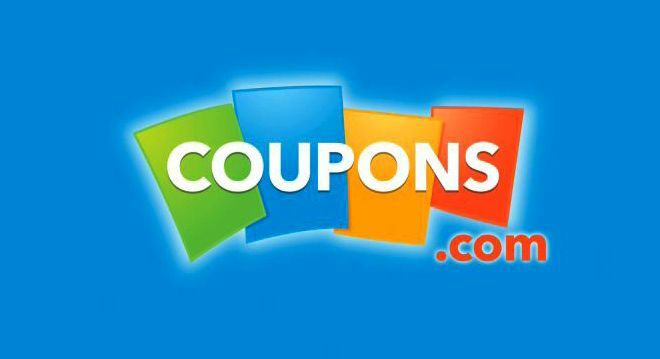 Check out all the newest coupons for December! Grab this freebie while it last!! Also, be sure to check out the latest coupons! Save 100% when you buy ONE (1) Dark Chocolate YORK Peppermint Pattie (1.4oz. only). Check back every Friday for a new Freebie!.Expires 11/16/2014.Save 100%. Save $4.00 when you spend $15.00 on Musselman’s® Apple Sauce..Expires 12/31/2014.Save $4.00. Save $1.00 when you buy any ONE (1) Barilla® Blue Box Pasta AND ONE (1) jar of Barilla® Sauce.Expires 12/31/2014.Save $1.00. $1.50 off any one (1) Glutenfreeda product. Unlock when you complete 1 Glutenfreeda Foods, Inc. activity. $2.00 On any ONE (1) Cremo Cream The Astonishingly Superior Shave Cream. Unlock when you complete 1 Cremo Cream Company activity. $2.50 off any ONE (1) Cremo Cream The Astonishingly Superior Shave Cream. Unlock when you complete 2 Cremo Cream Company activities. Check out all the newest coupons for November!! Check out all the new coupons for toys and games!! Lets start September with NEW Coupons! Lets start July with 126 NEW Coupons!